John to be notified of interest by Friday 26th April. Numbers needed for the Penderyn Distillery Tour. This will only take place if the 11:00 slot is still available when numbers are known. ALL TOURS ARE SUBJECT TO MAXIMUM OF 20 PERSONS. Entry payable in advance. £9.00 per head [£8.10 if 10 or more are booked on the tour]; concessions £6.88. NON REFUNDABLE. Plenty of parking available. If the Distillery tour is not required, start time from Nevill Hall hospital will be put back 1 hour. Pauline & I have timed the run so all times are achievable within speed limits! Please also confirm how many are interested in eating at Ty Newydd Country House Hotel [about ½ mile from Penderyn Distillery]. Planned to arrive at 12:30. Bar prices for a main course vary from £12 to £16 per plate. Nevill Hall Hospital car park through Abergavenny and climb TheBlorenge. From Blorenge drive to outskirts of Brynmawr – join A465 Westbound. This is at the very end of the major construction work on A465 between Gilwern and Brynmawr. Stay on A465 till turn off at Hirwaun – climb up to Rhigos mountain viewpoint. Return down the same way and short drive to Penderyn Distillery. IF THE DISTILLERY TOUR DOES NOT TAKE PLACE, WE GO STRAIGHT TO TY NEWYDD FOR LUNCH. After distillery, drive for lunch to Ty Newydd. Lunch at 12:30. Depart around 14:00 and return to A465 Eastbound. 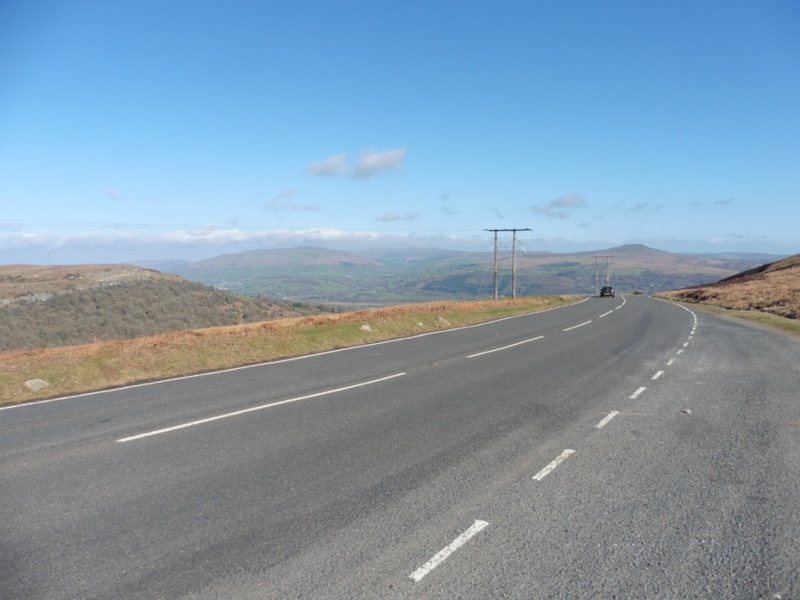 Join A470 and drive to outskirts of Brecon. East along A40 then turn off for Llangynidr – cross VERY narrow bridge and drive on and up 3rd hill – Llangattock. Pass down into Crickhowell, join A40 and return to Nevill Hall Hospital. END OF TOUR. The detailed route when finalised will be published on the WyeDean local groups area in TR Register website.